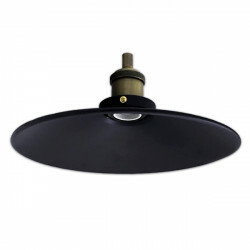 Recessed base for E27 lamps. 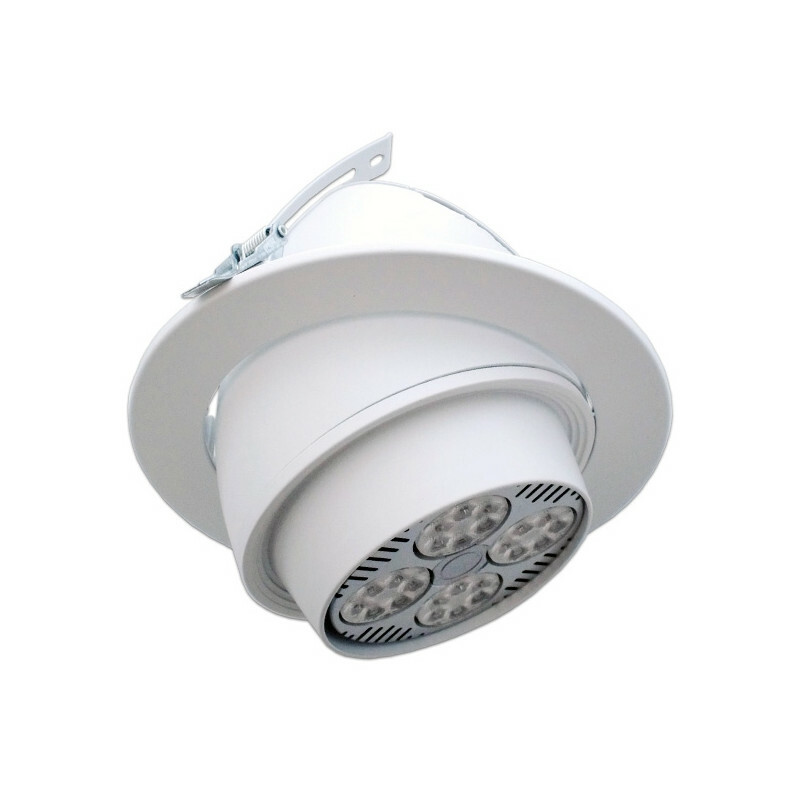 The support is tiltable, allowing the orientation of the light beam. 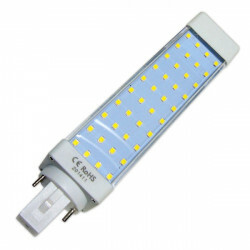 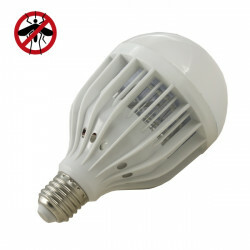 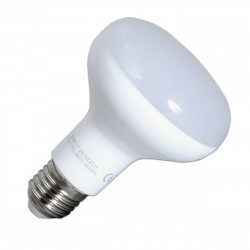 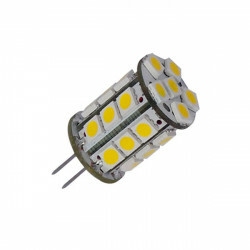 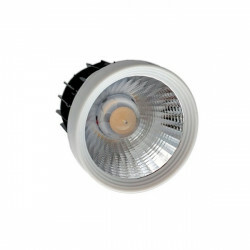 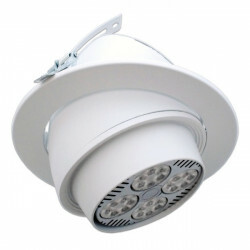 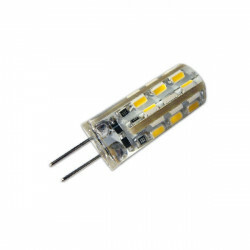 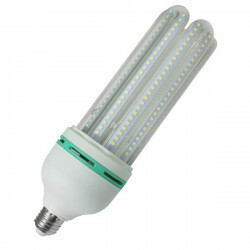 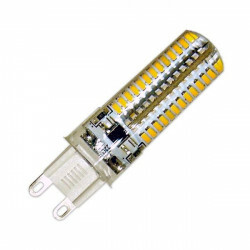 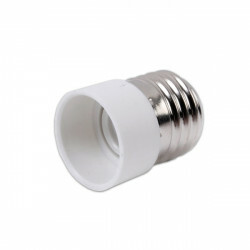 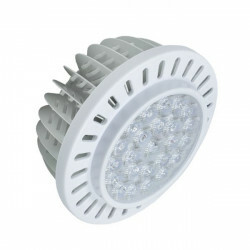 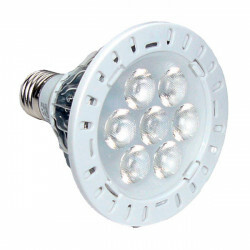 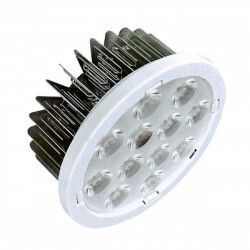 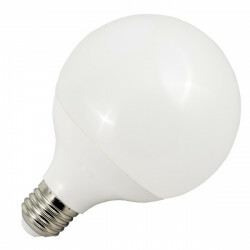 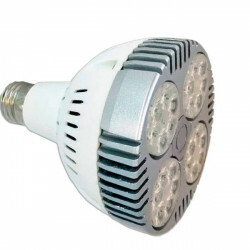 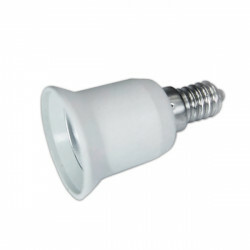 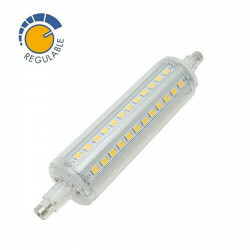 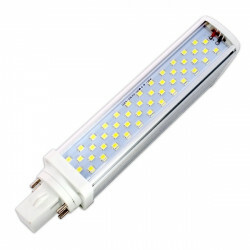 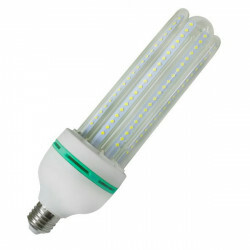 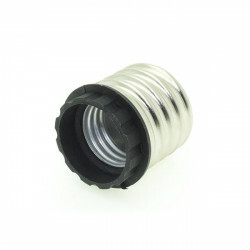 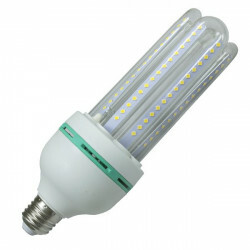 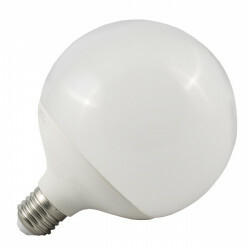 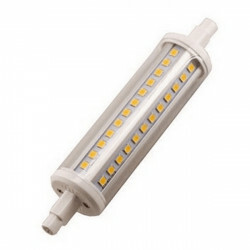 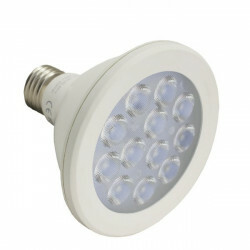 It is usually combined with PAR30 lamps type, although you can place any type of bulb with E27.